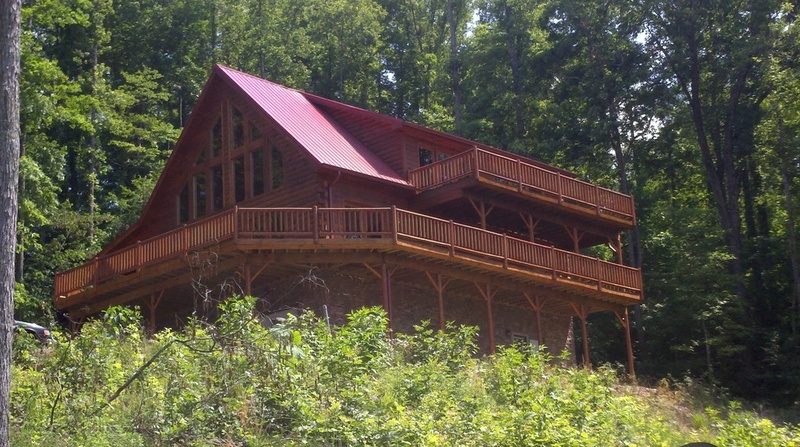 Take a look at some of the projects we've completed over the past several years. 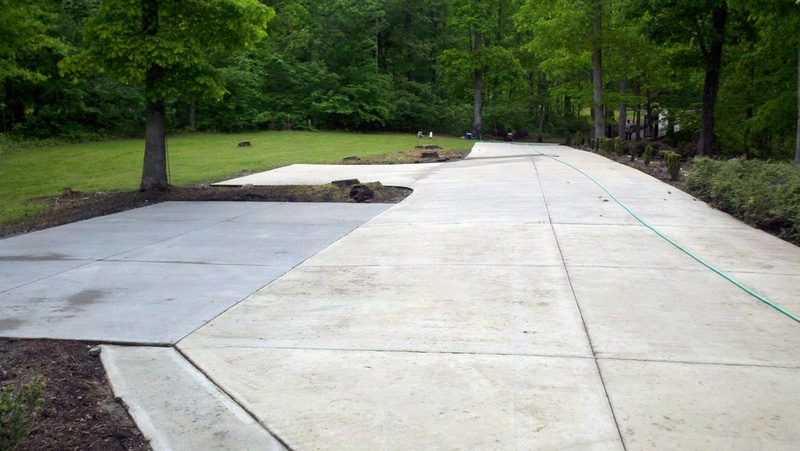 The dramatic BEFORE/AFTER shots of each of these projects shows off the versatility of our services. 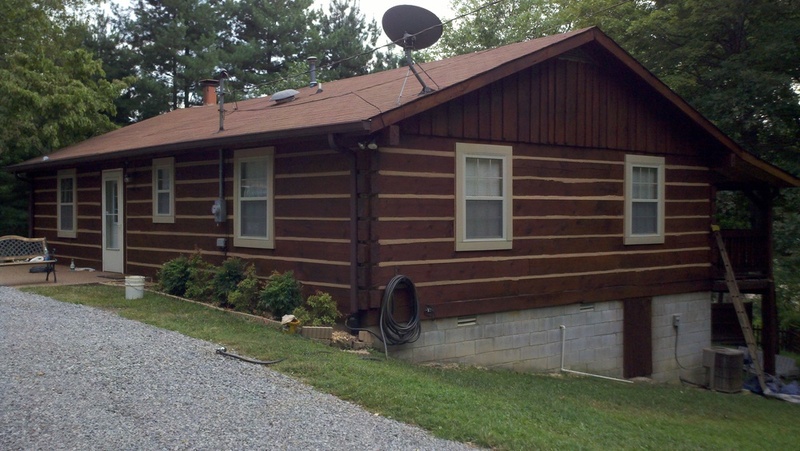 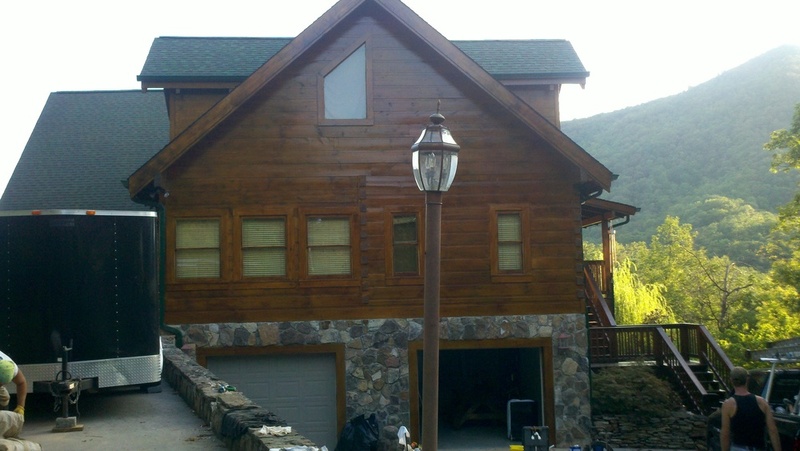 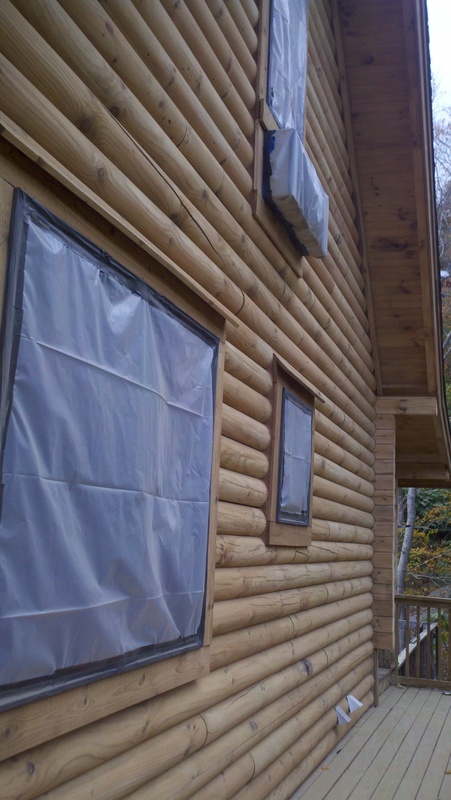 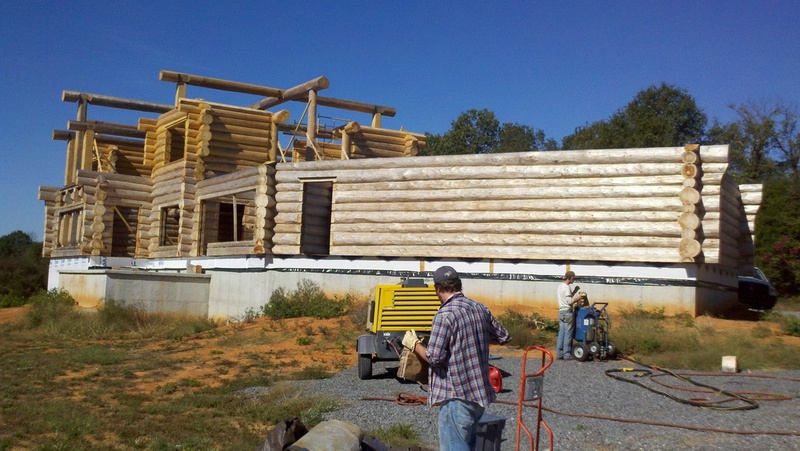 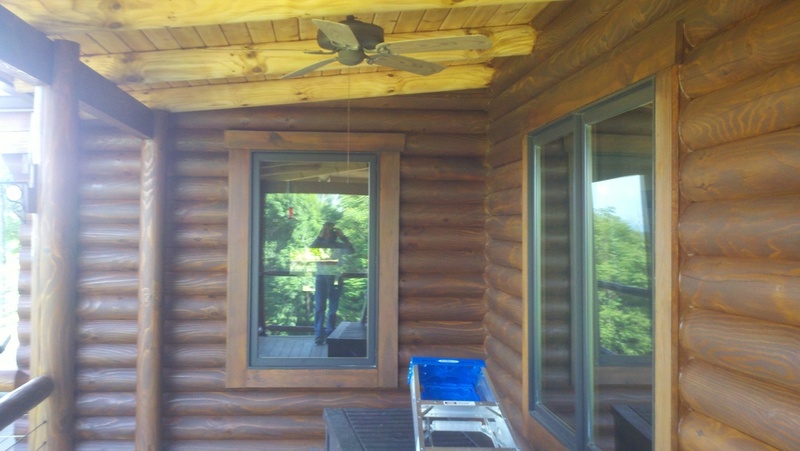 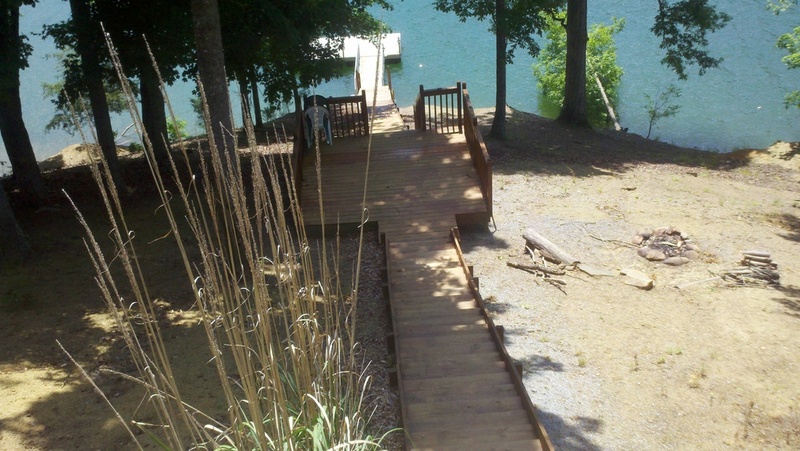 Professional restoration and maintenance with Mountain Top Log Home Care and Restoration will make a beautiful difference in your log home for years to come.